Smoke alarms are a key part of a fire escape plan and are vital for the protection of home occupants in case of a fire. Smoke alarms serve as an early warning system that gives occupants a chance to escape the home. In 2016 there were 1,800 fatal residential house fires in the United States. According to the National Fire Protection Association, 3 out of 5 fire deaths between 2012 and 2016 were in homes without smoke alarms or in homes where the alarms failed to activate. 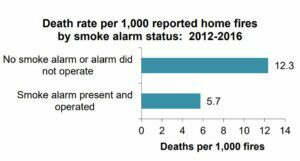 Home occupants are 54% less likely to die in a house fire when the home has smoke alarms that activate when there is a fire. Where should smoke alarms be located in a new home? 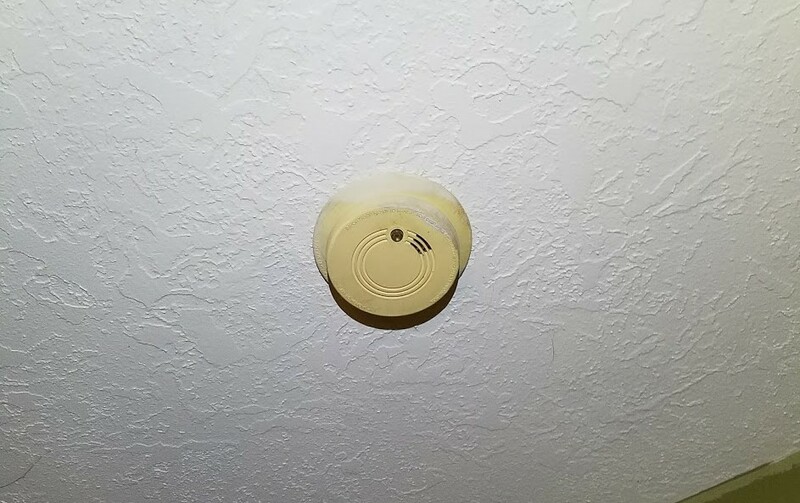 Washington and Oregon building codes agree on the location and placement of smoke alarms in a newly built home. On each additional story of the dwelling, including basements and habitable attics but not including crawl spaces and uninhabitable attics. 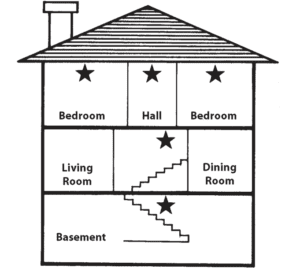 In dwellings or dwelling units with split levels and without an intervening door between the adjacent levels, a smoke alarm installed on the upper level shall suffice for the adjacent lower level provided that the lower level is less than one full story below the upper level. Building code also requires that smoke alarms are “hard-wired” and interconnected. Are existing homes required to be updated to meet current building code? Most homes are only required to be updated or upgraded to meet the current building code when undergoing an addition, alteration, or repair that requires a building permit. “Where alterations, repairs or additions requiring a permit occur, or where one or more sleeping rooms are added or created in existing dwellings, the individual dwelling unit shall be equipped with smoke alarms as required for new dwellings.” – There are some exceptions and limitations to this requirement. 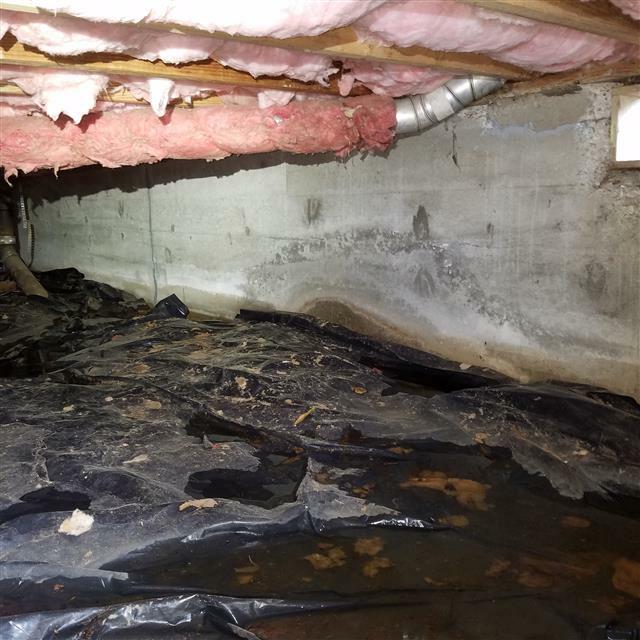 It is important to note that as a Home Inspection Organization, we are not Code Inspectors or Enforcers. We inspect the home based on the current understanding of building science and safety. When matters of life-safety are in question, we advocate for the current and highest level of protection for the home occupants. The home I’m buying is not new construction and has not had a significant remodel. What are the smoke alarm requirements for sale? There is no simple answer to this question. While most homes we inspect fall into this category, there is no easy way to determine the “minimum” number of smoke alarms the seller has to install to sell the house. States, cities, counties, and municipalities have rules, statutes, regulations, ordinances, and recommendations concerning smoke alarms that change based on when the home was built, what type of property it is, and what it will be used for. Bank appraisers and underwriters will also have their minimum requirements for sale. We believe that life-safety items should not be ignored or grandfathered-in because they were not required when the home was built. Properly located and installed, interconnected, hard-wired smoke alarms help save lives. We advocate for their installation in all homes regardless of where they are or when they were built.